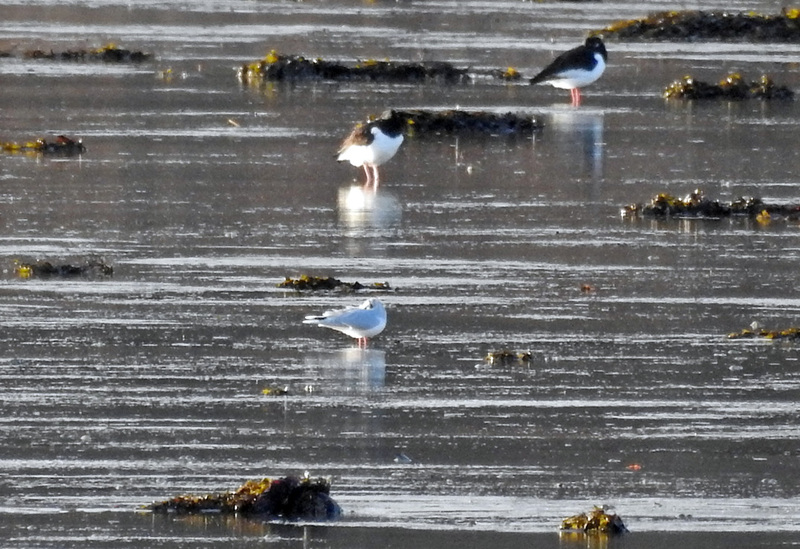 Mid-Argyll: At Loch Gilp 3 adult Little Gulls in with 85 Black-headed (recent increase in these), also 5 Red Knot and 2 Little Grebes there. At the Moine Mhor 8 Mistle Thrush (Strathmore) and 31 Redwings with 42 Fieldfares (at Drimvore). Also 4 Greenfinch and 75 Chaffinch at Cairnbaan (Jim Dickson). 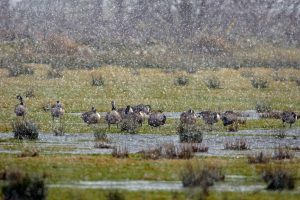 North Argyll: A Little Egret sighted today & yesterday on Loch Laich, Appin (John Landale). 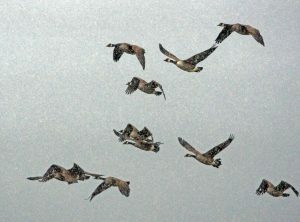 20 Wigeons, 2 drake Goosander, 12 Goldeneye in upper Loch Creran (Robin Harvey). 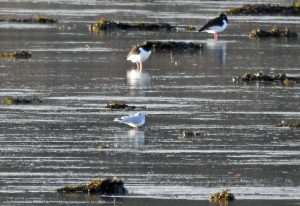 Little Gull – Loch Gilp, Mid-Argyll 13 Jan (Jim Dickson). 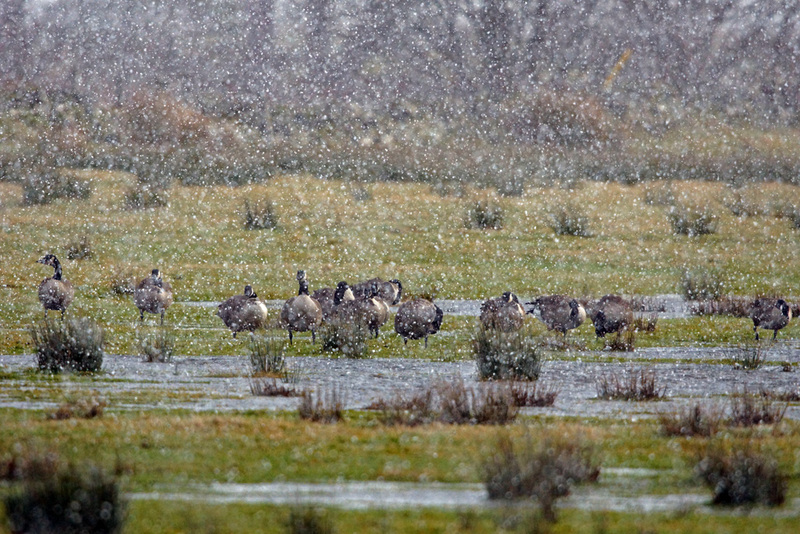 Canada Geese – Drimvore, Mid-Argyll 13 Jan (Jim Dickson). 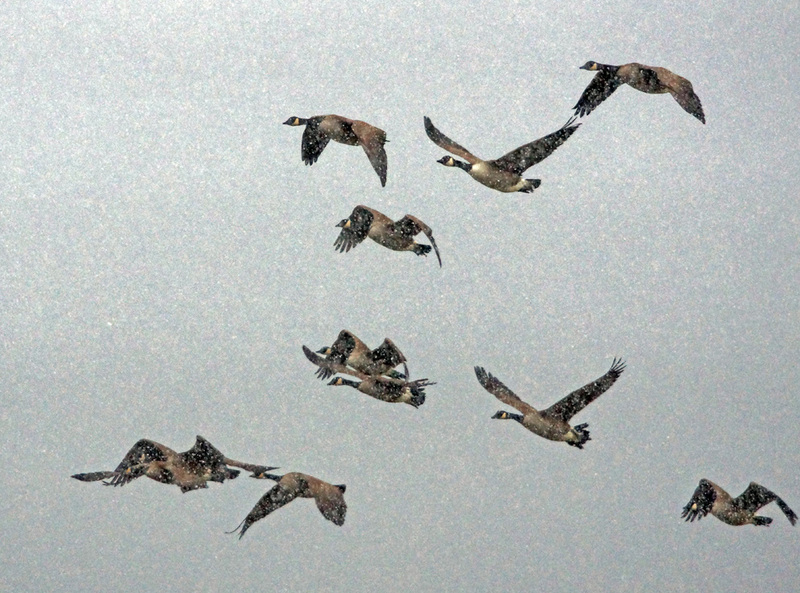 Canada Geese – Drimvore, Mid-Argyll 13 Dec (Jim Dickson).